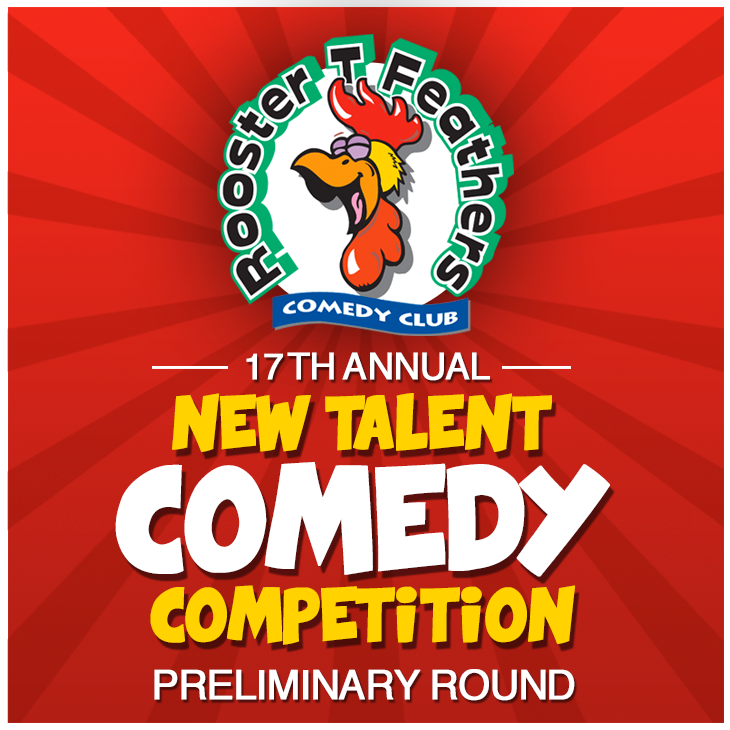 Rooster T. Feathers Annual Comedy Competition is BACK!!! It starts with a total pool of over 150 amateur comedians. The audience votes for their favorites at each show, and ultimately picks the funniest local comedian. Each night's winners will advance to the next round. The top finalists then compete for cash prizes and a week of emcee work at Roosters. All competition shows feature a professional emcee and headliner. Support live stand up in your neighborhood!